This event is hosted by Ungrund Collective. Ungrund is a collective of female artists working within the realm of video. 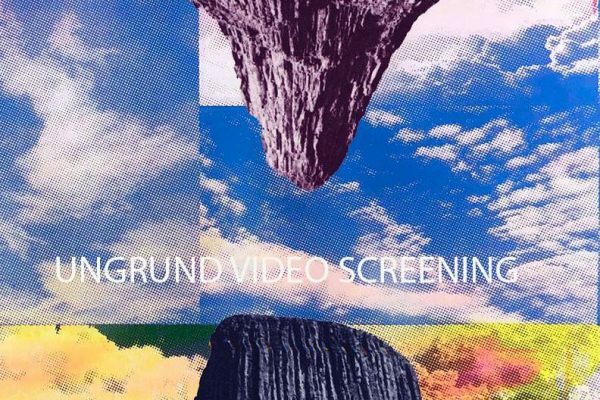 The screening includes work from Paula Wilson, Elle Mehrmand, Melanie Bonajo, Julia Oldham, Nika Kaiser, Suzy Poling, Light Hits, MSHR, Sara Ludy, Rebecca Erin Moran, Omolara Abode, Jessie Rose Vala, Briana Gonzales, Leah Rebecca Brown and more TBA. These videos traverse the outer and inner realms of the mystic. A connection to the spirit world through the beauty and strangeness of such things as the rock, the vessel, the dinner party, the generator and the star. This will be a one night video installation and screening.